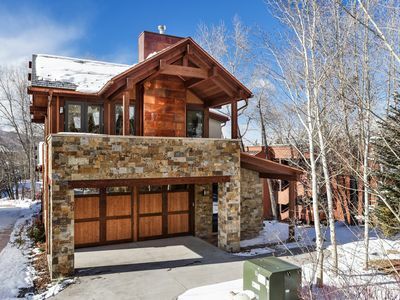 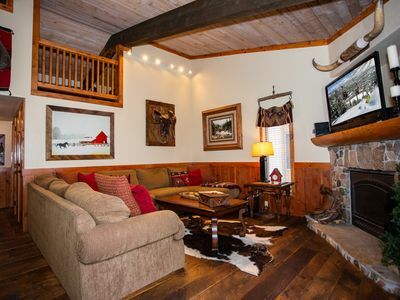 Just 50 yards from the slopes. 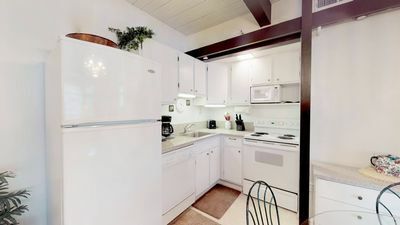 Easy first floor access into the unit. 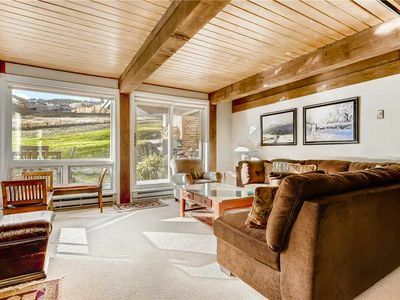 Big front windows provide generous sunlight and beautiful views. 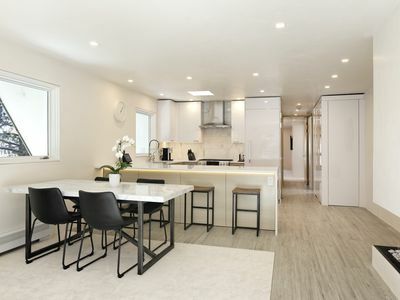 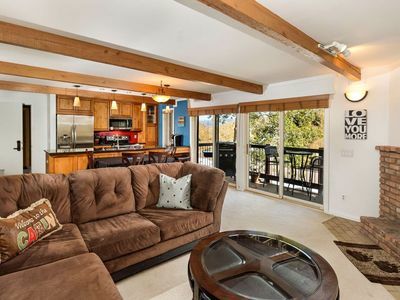 Complete mountain modern remodel in 2018!!! 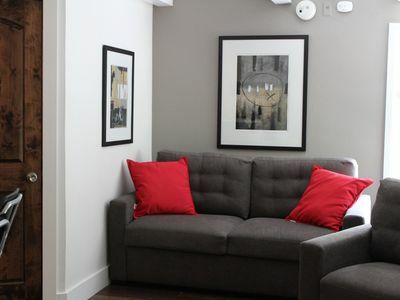 Pullout couch in family room provides additional sleeping for two. 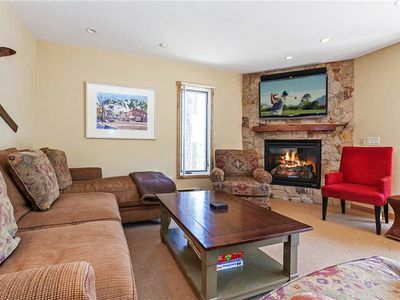 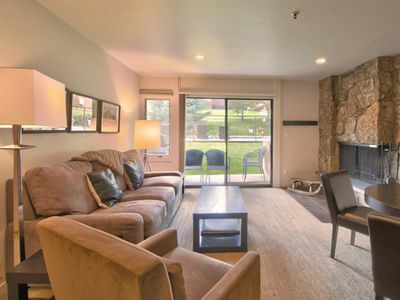 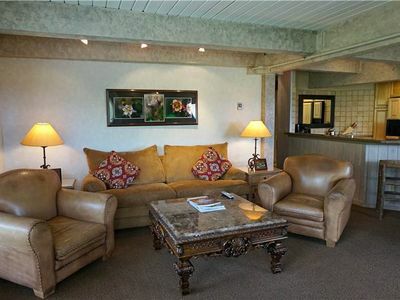 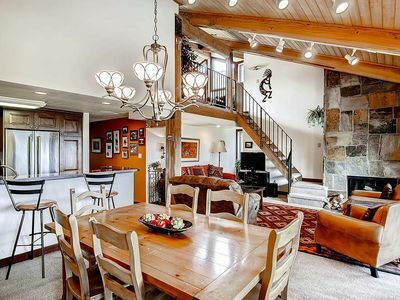 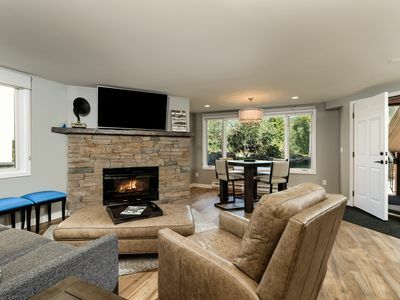 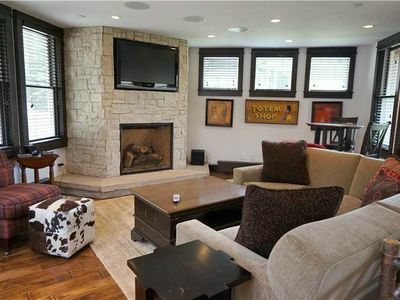 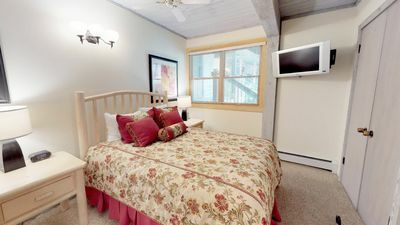 Walk to both upper and lower snowmass villages from condo. 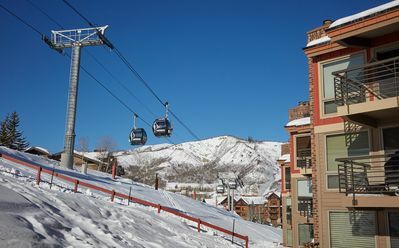 Aspen Snowmass bus stop at front of building. 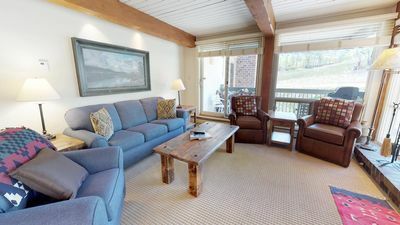 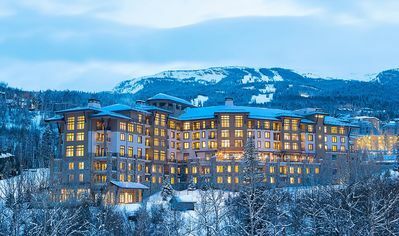 Incredible convenience - restaurant, bar, ski rentals, workout facilities, pool and hot tub - all just steps from this unit. 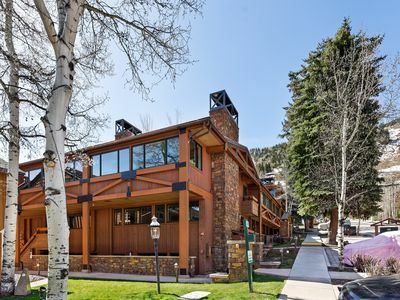 Beautiful on Slope Condo! 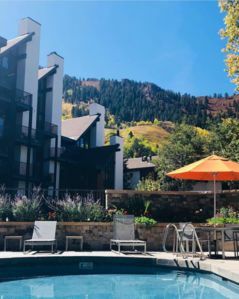 Summer and Winter are both awesome! 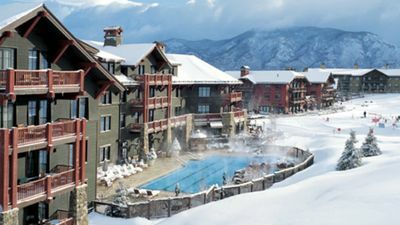 Ski-In, Ski-Out To Lift About 100 Yards From Unit.